Do you heart New England seafood? 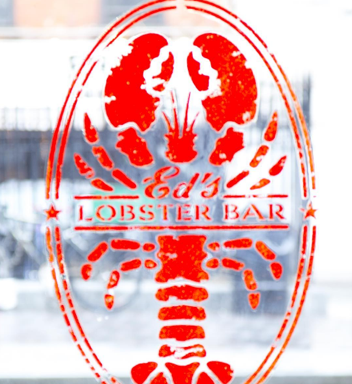 If so, then Ed’s Lobster Bar is an absolute must! The menu features New England seafood with a New York City flare. Obvs, the most praised item on the menu is their award-winning lobster roll, which comes with French fries and pickles. 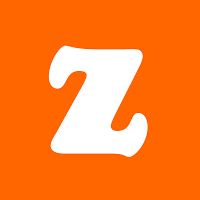 With locations in Soho and Gansevoort Market, the atmosphere of this restaurant is upbeat and fun, making it a great place to check out before summer’s end. Cull & Pistol Oyster Bar is a delicious little seafood spot located in the Chelsea Market. 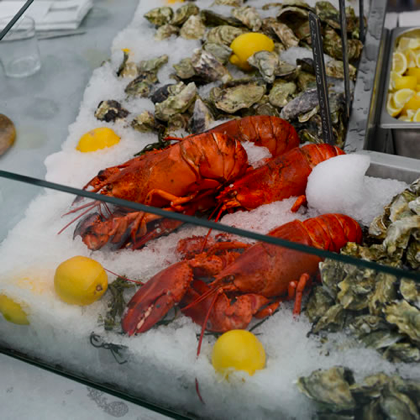 Although their specialty is oysters, Cull & Pistol also makes a fresh Connecticut or Maine-style lobster roll. 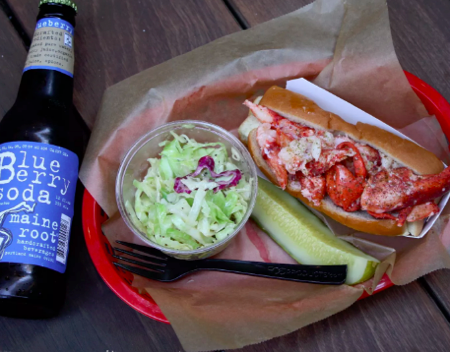 C&P also includes a quick-service galley, so you can take your lobster roll to go and enjoy down by the Hudson River (just a short walk away). 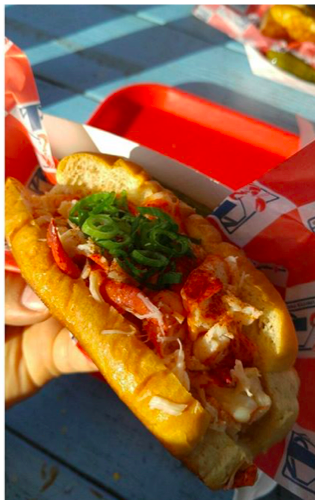 Looking for a lobster roll in Midtown?! Head over to Red Hook Lobster Pound on Park Ave. This restaurant strives to provide traditional, tasty lobster rolls and other fresh seafood in the heart of the city. Red Hook also has locations in the East Village and in the Hamptons. 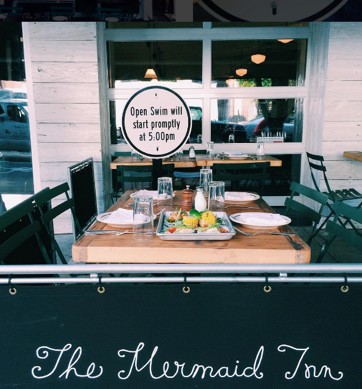 The Mermaid Inn is a high-end seafood restaurant located in UWS and the East Village. 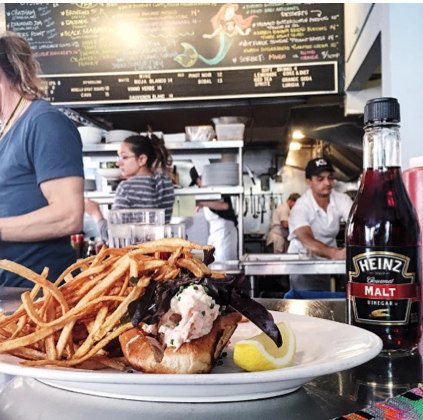 Although the menu includes a variety of seafood, their “nearly famous” lobster roll on a griddled brioche bun served with old bay fries will leave your taste buds begging for more. The Mermaid Inn also has a fab happy hour (Apr-Dec from 5-7pm at all locations) that features $1 East Coast Oysters, deals on drinks and more. Luke’s Lobster prides themselves on their simply delicious & local seafood. 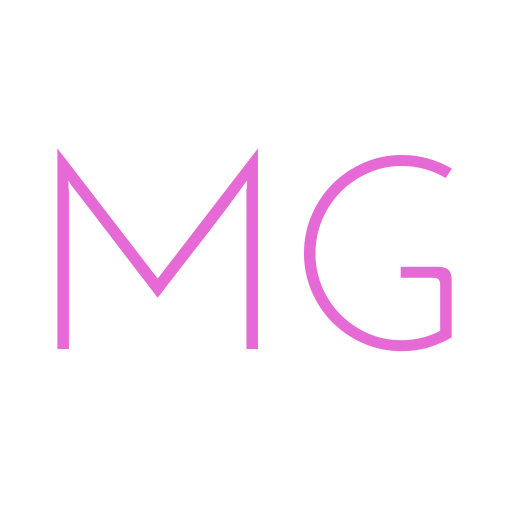 They also use sustainable ingredients and strive to partner with small businesses in the North East. The roll is served Maine style with the Luke’s Lobster secret sauce. The first location in the East Village gained such great popularity that Luke’s Lobster has opened up locations all across Manhattan (and in the North East). 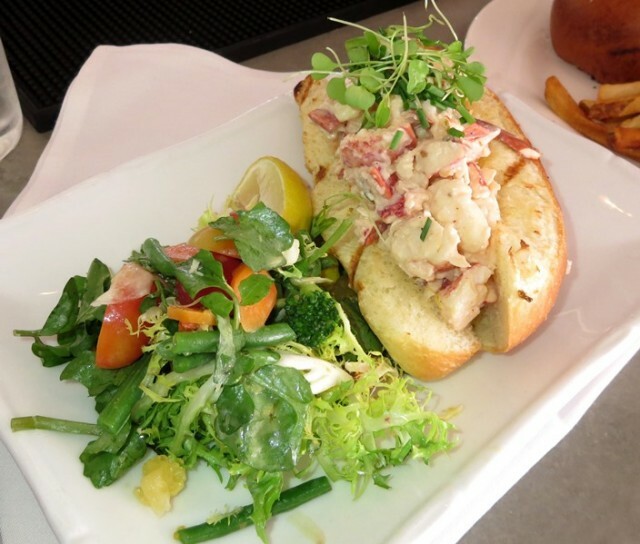 The Standard Grill serves a fantastic lobster roll on their lunch menu that you absolutely must try! 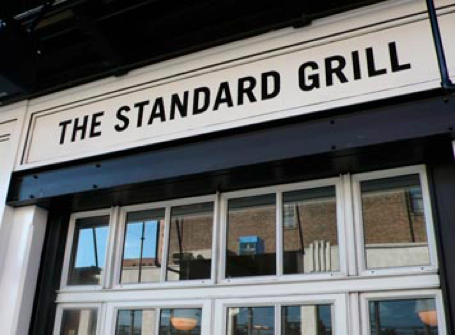 Regardless of your love of seafood, The Standard Grill is one of the hottest spots in Meatpacking, so it’s worth going for the fun & upbeat atmosphere. 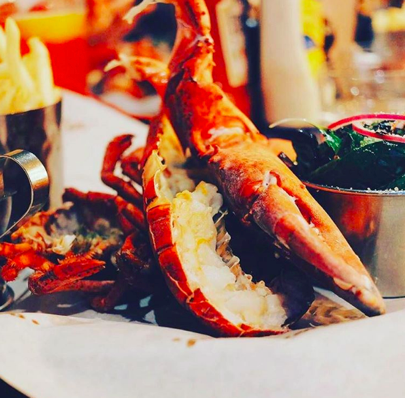 Burger & Lobster is a British restaurant that has locations all over the globe. The preparation of this lobster roll is slightly different than the New England style ones across Manhattan but none the less delectable. 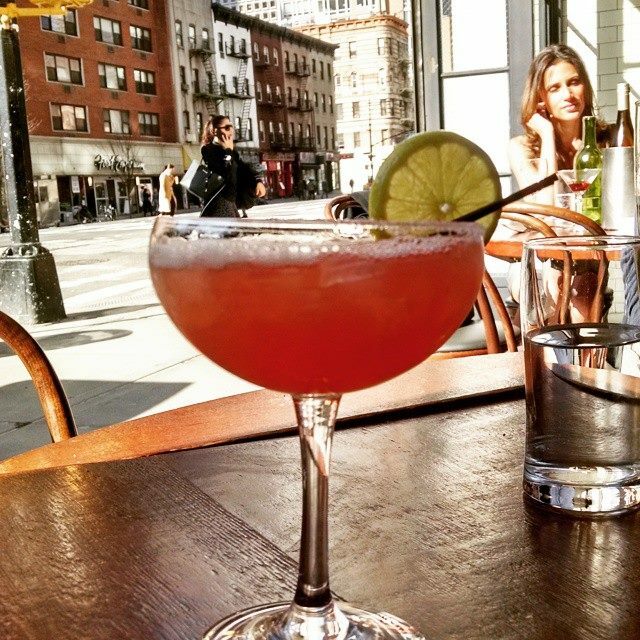 Located in the Greenwich Village, Pearl Oyster Bar is one of the first of its kind! 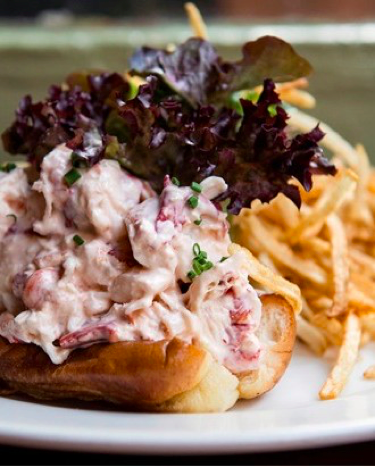 Rebecca Charles, the head Chef & owner was one of the first to introduce the Maine style lobster roll to Manhattan. The restaurant also serves authentic New England seafood specials that are simply delish. This seafood spot comes straight from the sunshine state and is both salty and sophisticated. Mary’s Fish Camp lobster rolls are Florida style and served with fries, slaw or greens. The location in the West Village makes this restaurant quaint and casual and the perfect place to go nom on a yummy lobster roll ASAP. 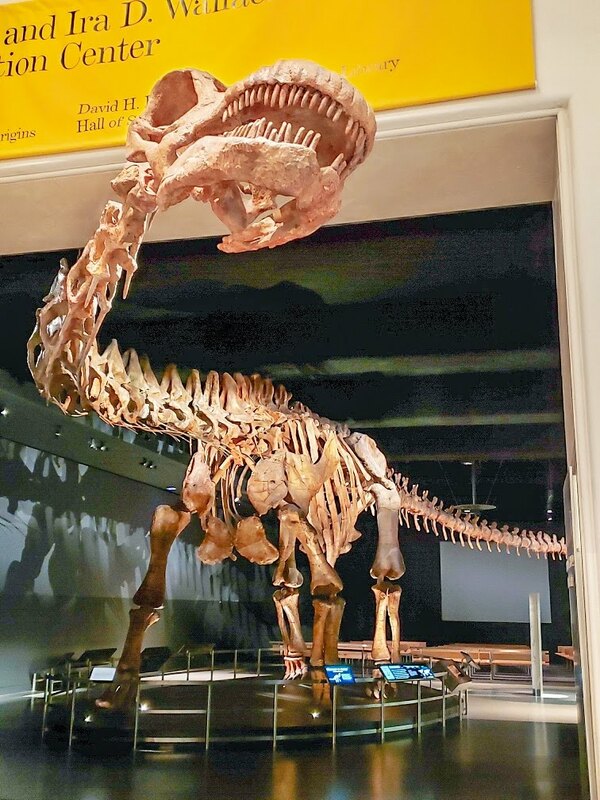 Check here for more of the BEST OF NYC!